Pure Reform is a total body workout that targets, shapes, and defines all major muscle groups through resistance-based training. 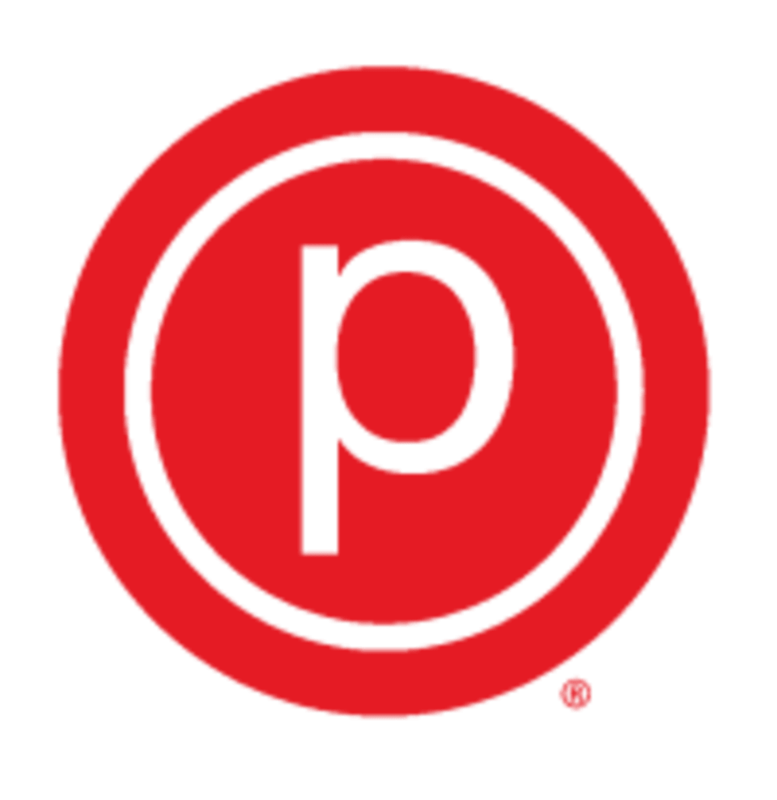 The 50-minute class merges Pure Barre Classic positioning and movements with resistance bands, sliders, and the barre to achieve optimal strengthening and lengthening results without the need for heavy equipment. The class emphasizes a focus on both alignment and intentional movement, while still being musically driven, energetic, and fun. Kayla is awesome! My favorite PB instructor by far!